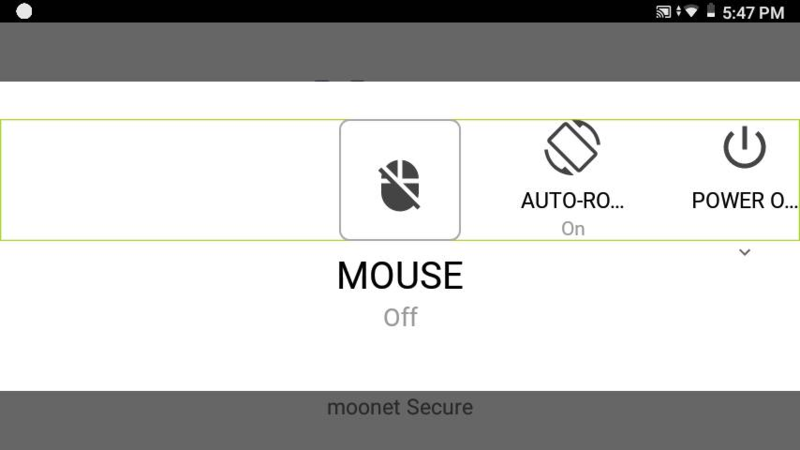 You can access the control panel from any screen. To access the control panel, say “MY CONTROLS”. 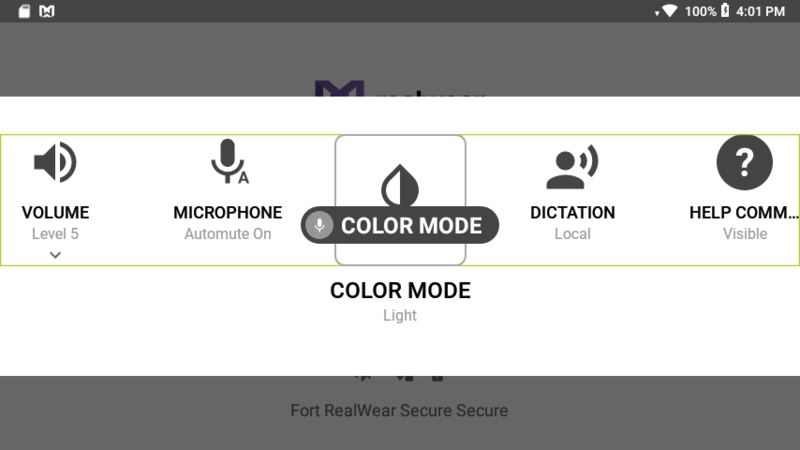 My Controls is designed with a combination of voice controls and head movements . 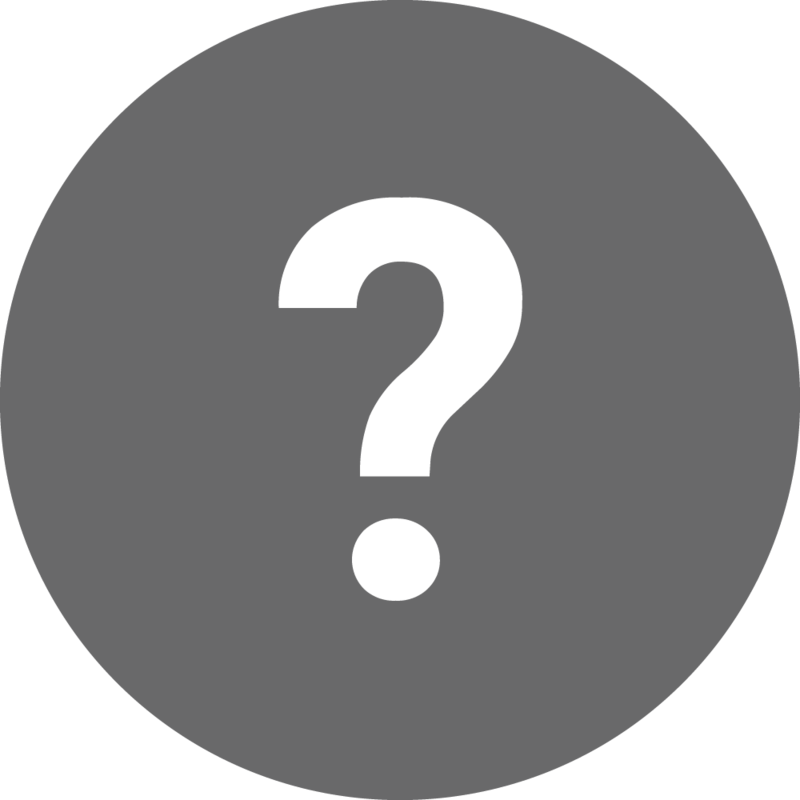 Browse the list of commonly used controls by turning your head left or right, then say the name of the item you want to adjust. Note that Items are active and can be selected even when not in the viewable area. 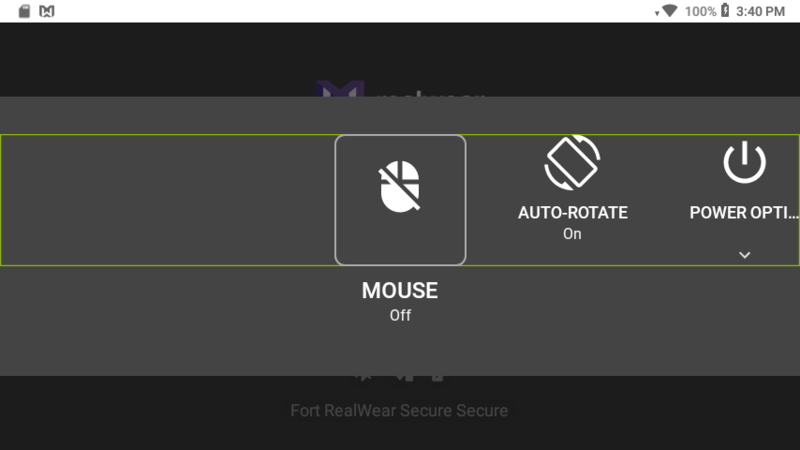 Saying “MOUSE” toggles the head-tracked mouse on or off. 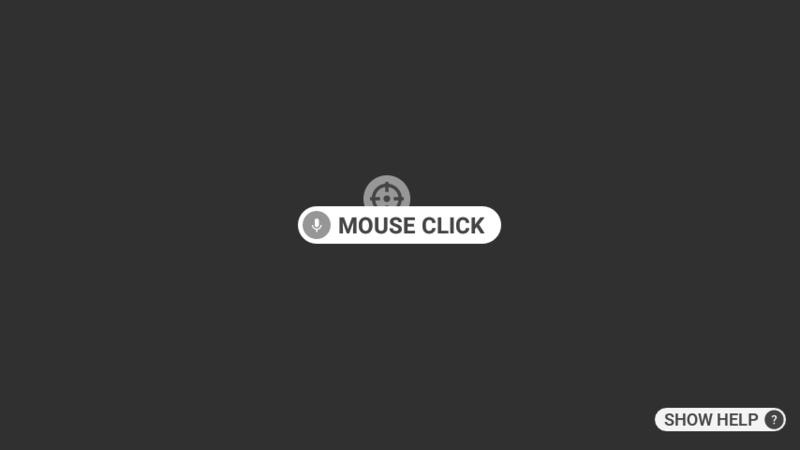 When enabled, use the command “MOUSE CLICK” to make selections. 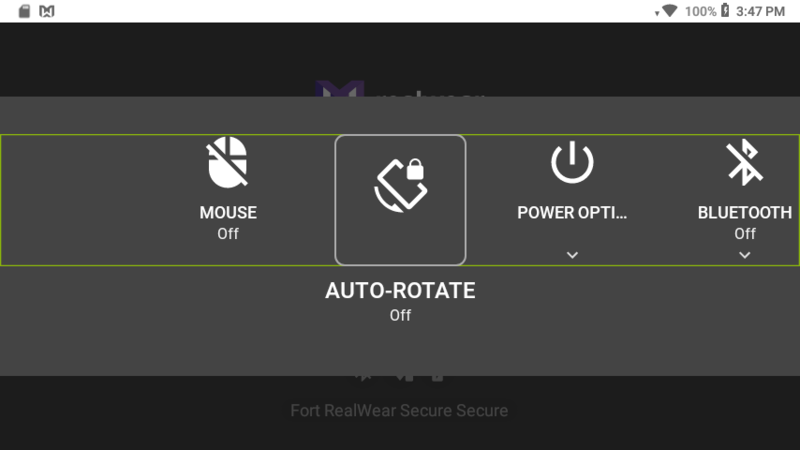 Saying “AUTO ROTATE” toggles on or off screen rotation. 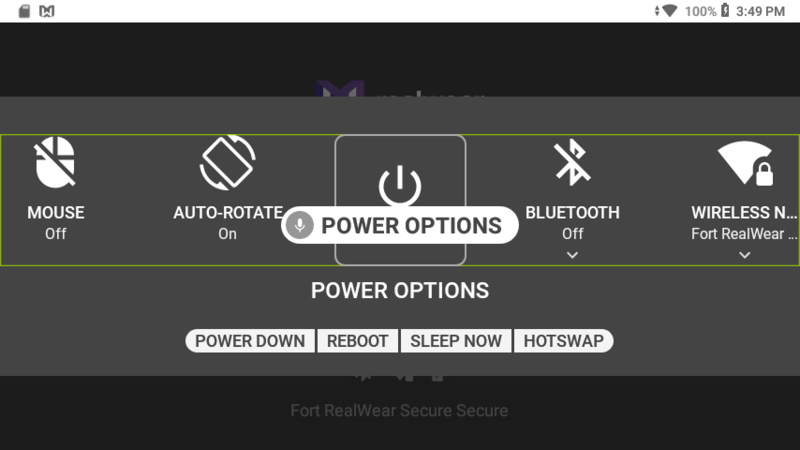 Saying “POWER OPTIONS” provides access to power management options “POWER DOWN”, “REBOOT”, “SLEEP NOW” and “HOTSWAP”. 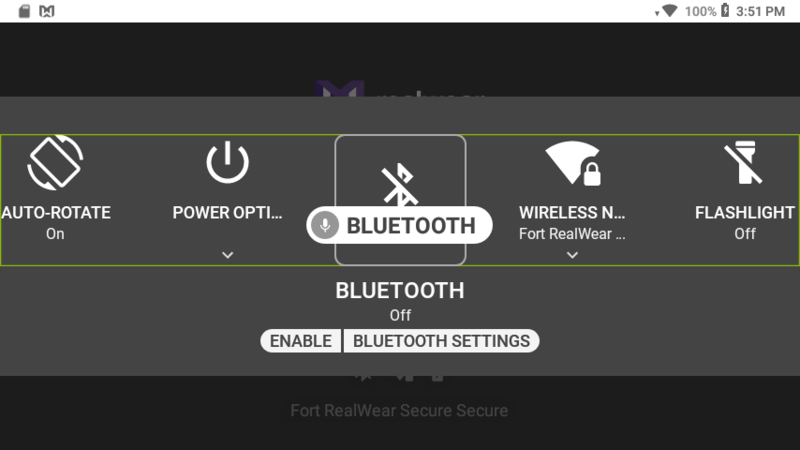 Saying “BLUETOOTH” allows you to “ENABLE” or “DISABLE” Bluetooth, as well as access the “BLUETOOTH SETTINGS” for pairing to an external Bluetooth enabled device. 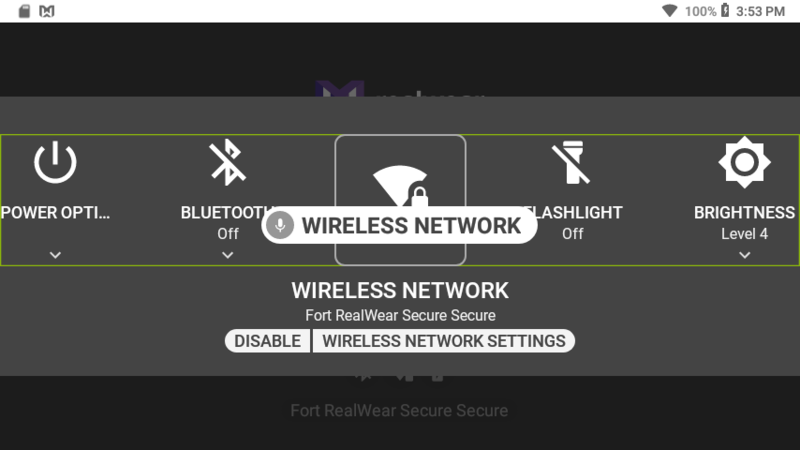 Saying “WIRELESS NETWORK” allows you to “ENABLE” or “DISABLE” WiFi, as well as access the “WIRELESS NETWORK SETTINGS” for connecting to a WiFi network. 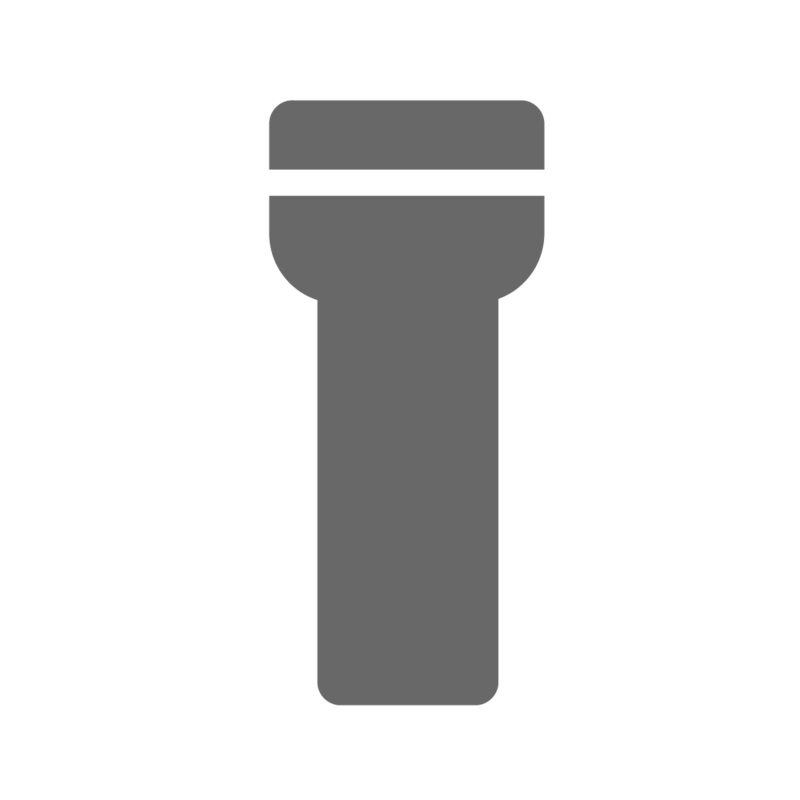 Saying “FLASHLIGHT” toggles on and off the built-in flashlight. 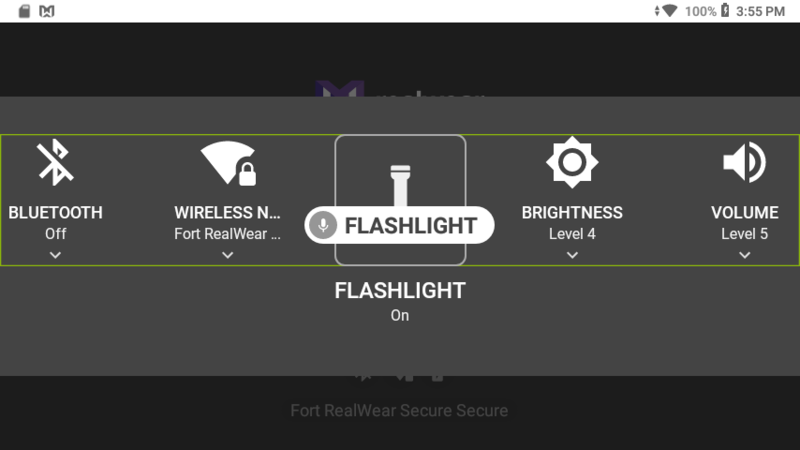 Saying “BRIGHTNESS” allows you to change the brightness setting on the system. 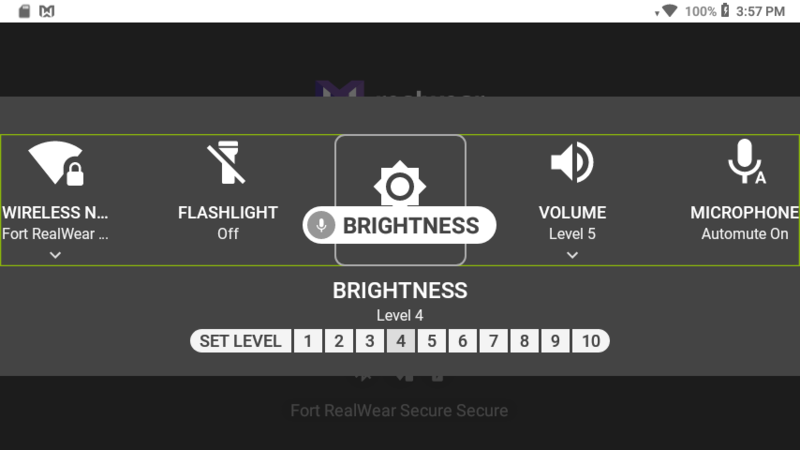 Say “SET LEVEL 1-10” to change the brightness setting. 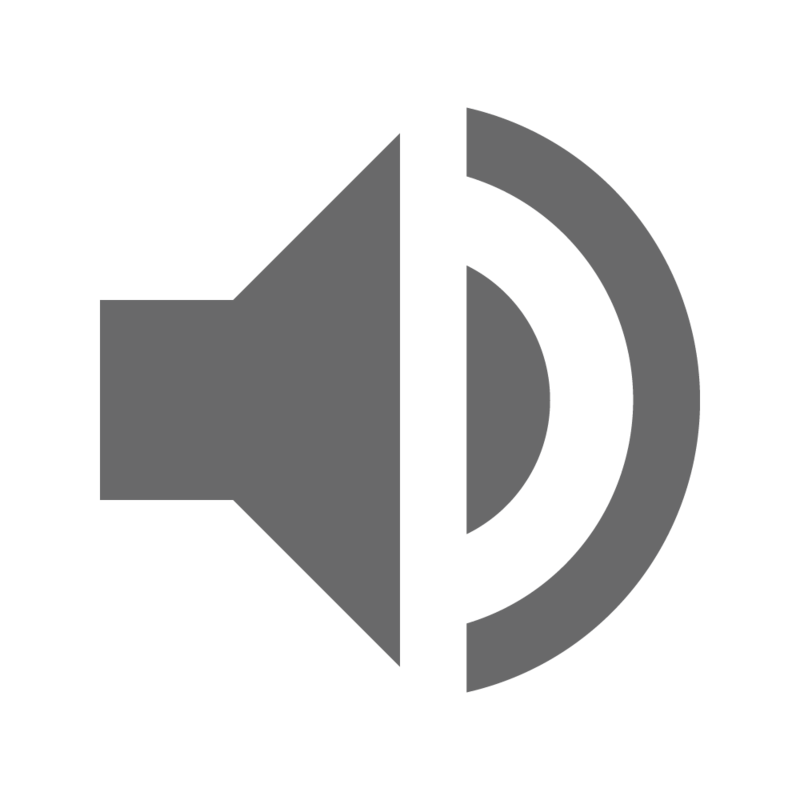 Saying “VOLUME” allows you to change the volume setting on the system. 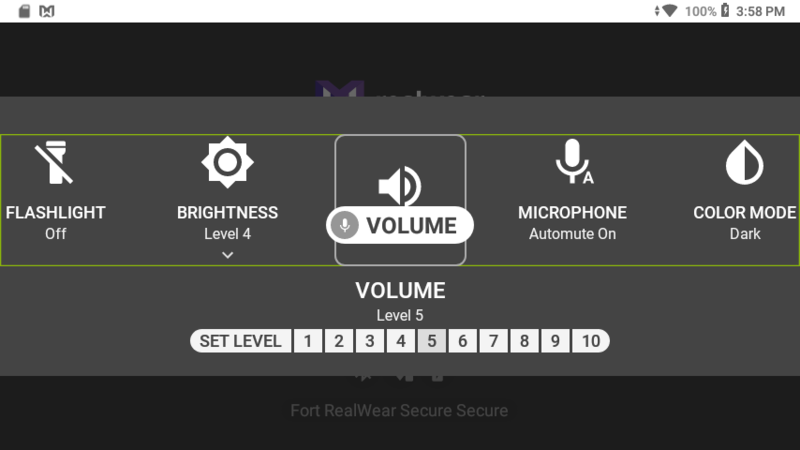 Say “SET LEVEL 1-10” to change the volume setting. 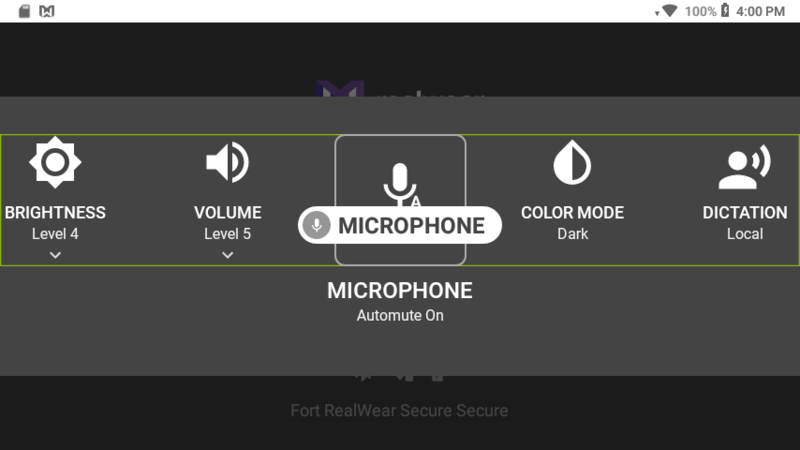 Saying “MICROPHONE” toggles on and off the auto-mute function. 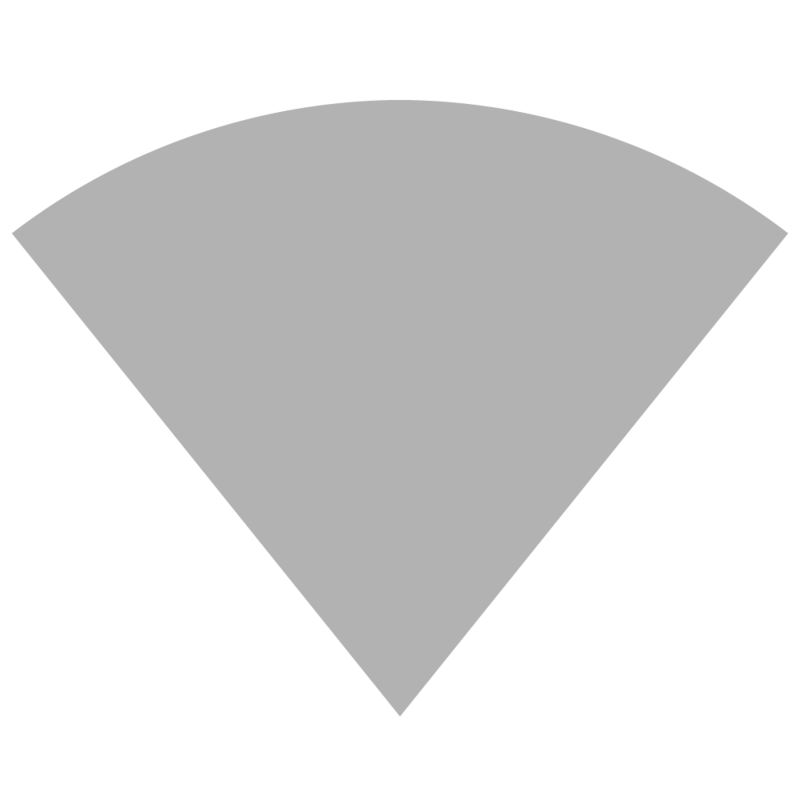 When enabled, if the device has been sitting idle without movement detected for 30 seconds, the device will stop listening for Speech Commands. 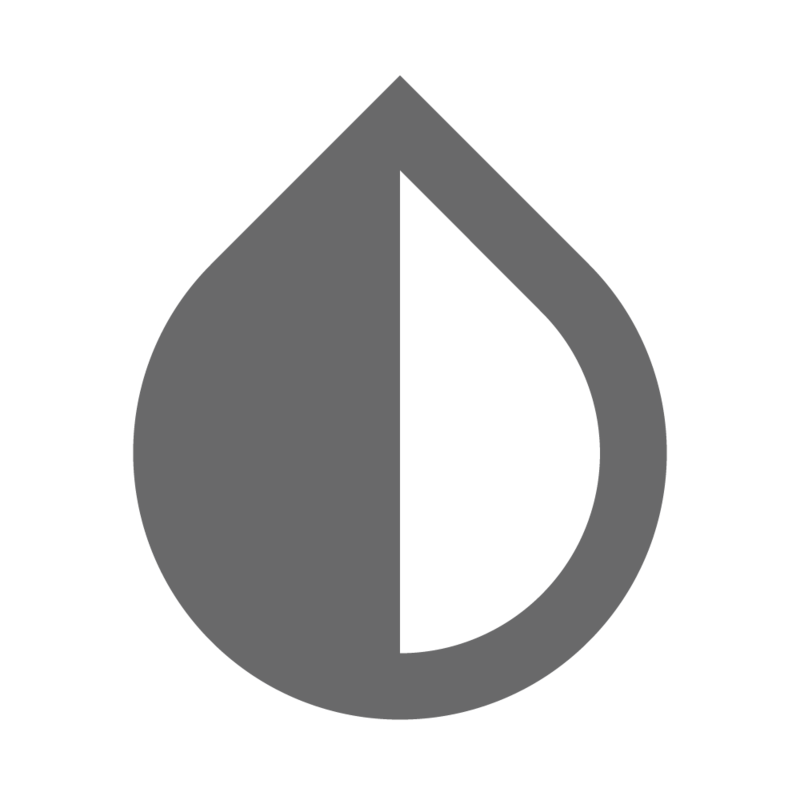 Saying “COLOR MODE” toggles between light and dark modes. 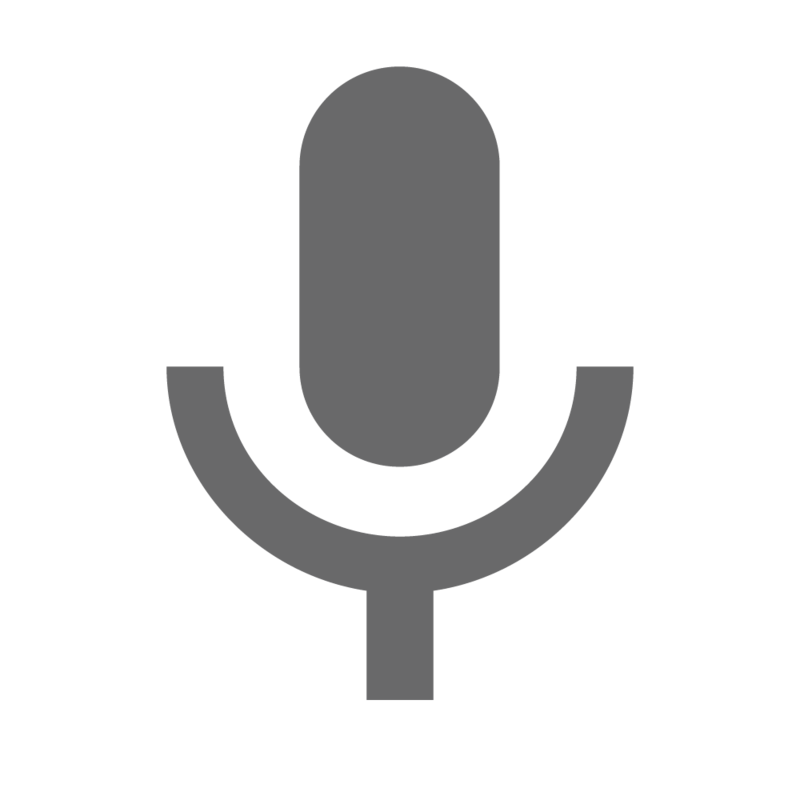 Saying “DICTATION” toggles between Local and Cloud-based dictation. 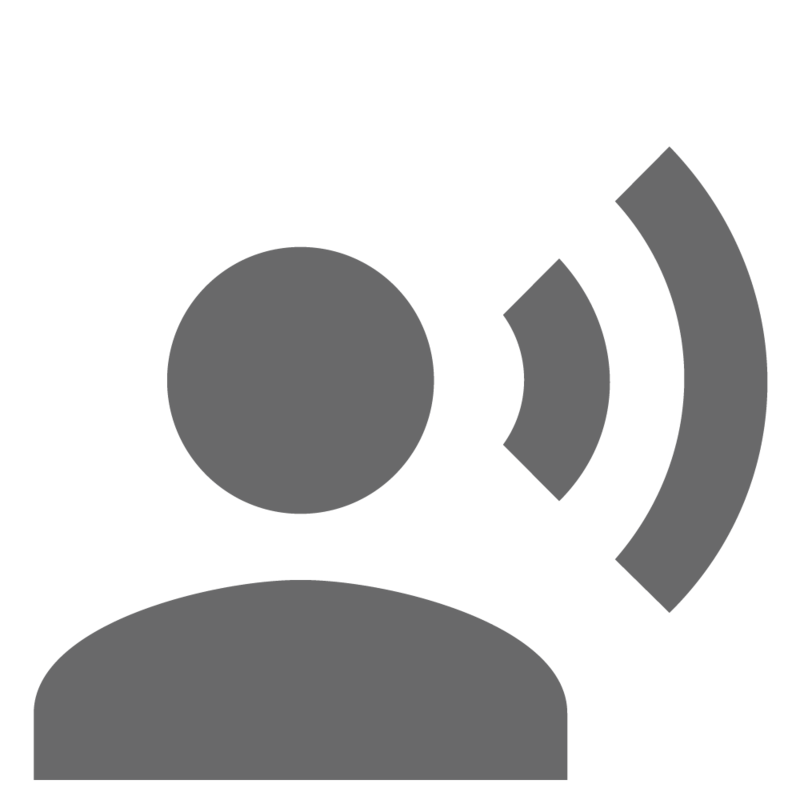 Note that Local dictation is not available for all system languages, so a WiFi connection may be required. 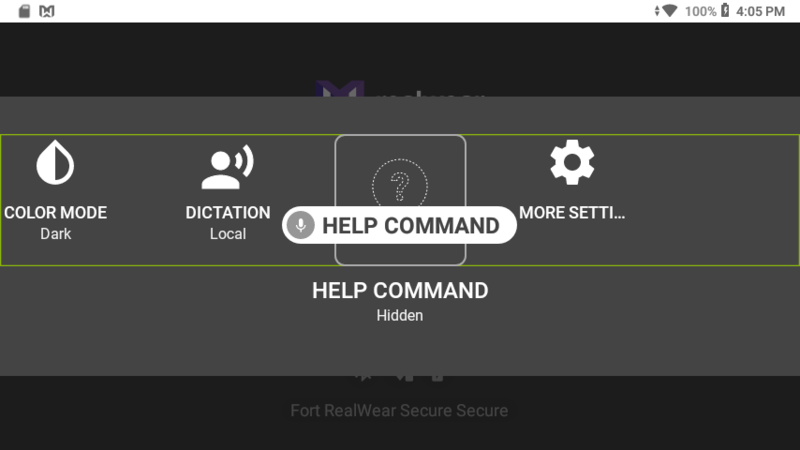 Saying “HELP COMMAND” toggles on and off the visibility of the “SHOW HELP” icon that is by default visible across many screens. When disabled, the global “SHOW HELP” command is still active and usable. 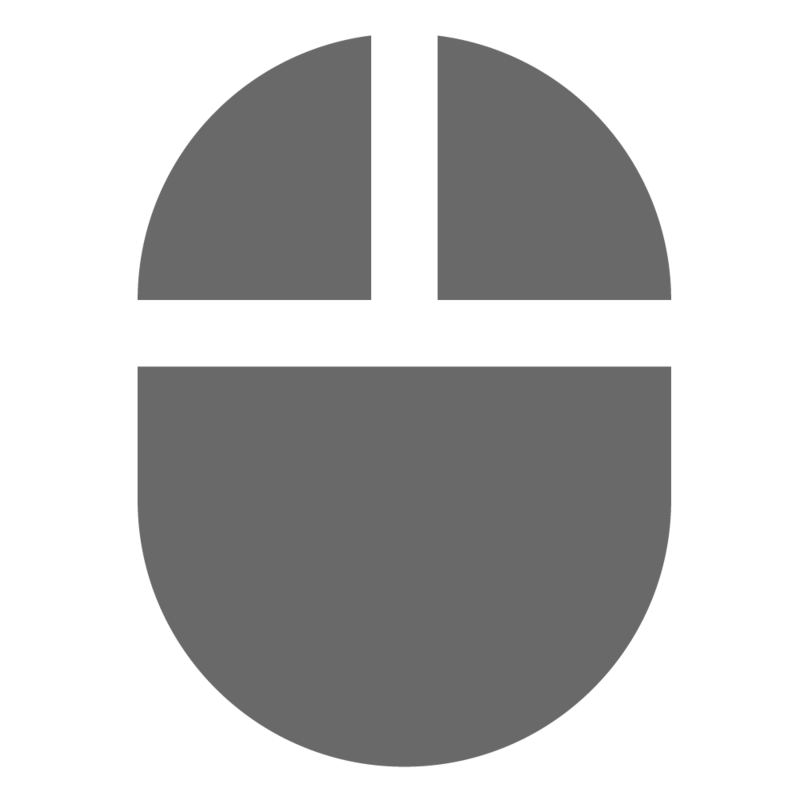 “MOUSE” Toggles the head-tracked mouse on or off. 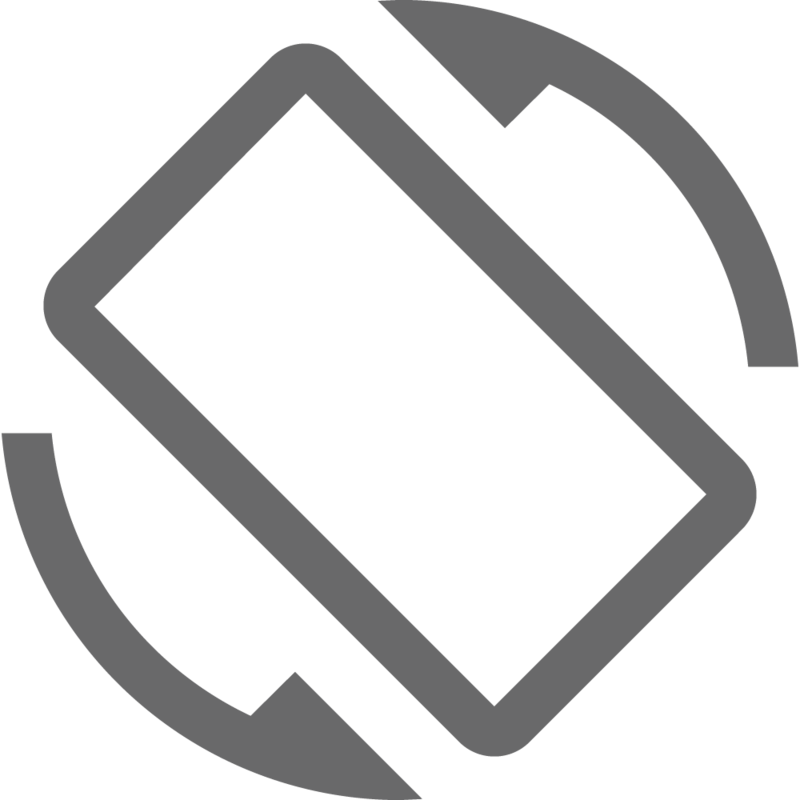 “AUTO ROTATE” Toggles on or off screen rotation. 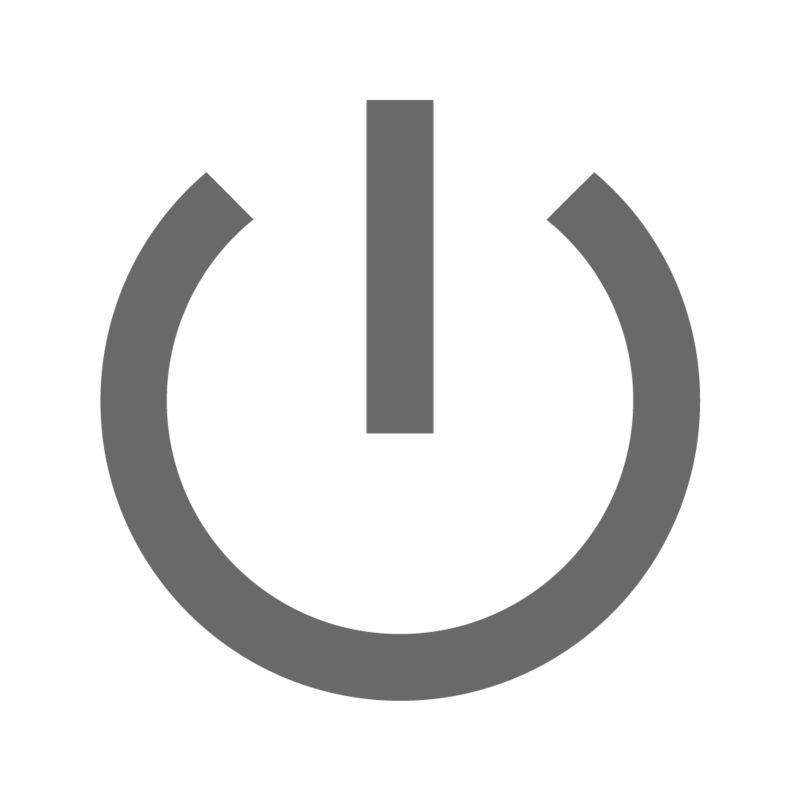 “POWER OPTIONS” Provides access to power management options. 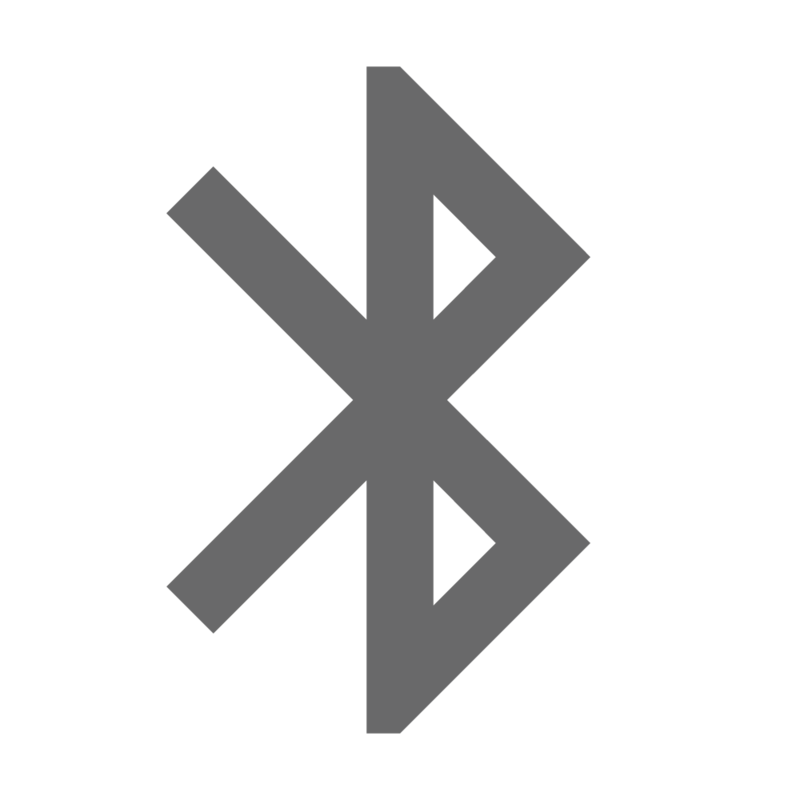 “BLUETOOTH” Enable or disable bluetooth. “WIRELESS NETWORK” Enable or disable wifi. “FLASHLIGHT” Turn the flashlight on and off. “BRIGHTNESS” Change the brightness of the display. “VOLUME” Change the volume of the system. 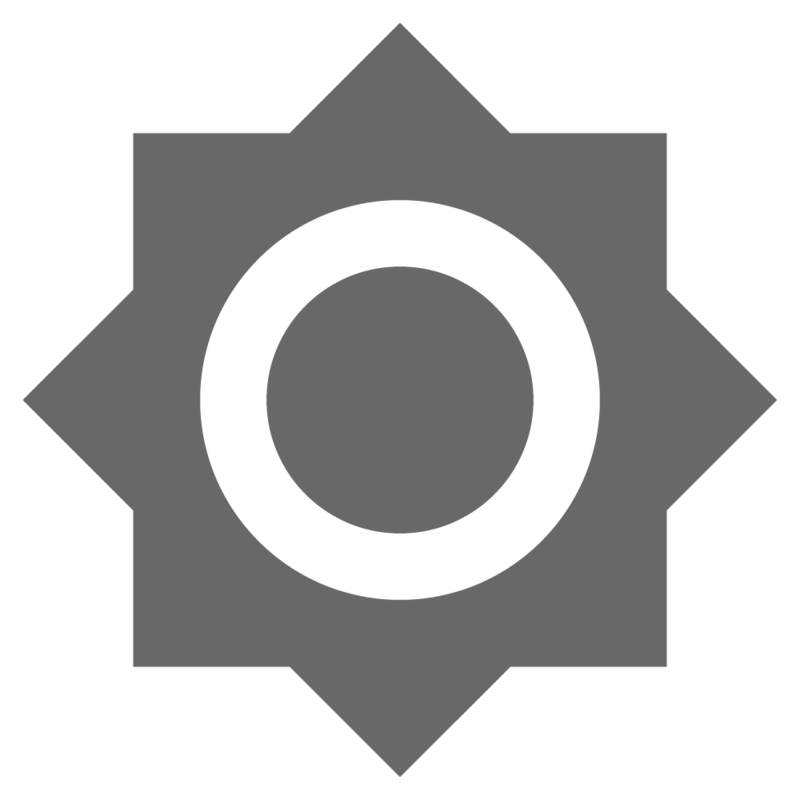 “COLOR MODE” Toggle light and dark mode. “DICTATION” Toggles between Local and Cloud-based dictation. “HELP COMMAND” Toggles the visibility of the “SHOW HELP” icon across all screens where it is visible by default.